Perma-Column provides an innovate solution to your rotten problem. 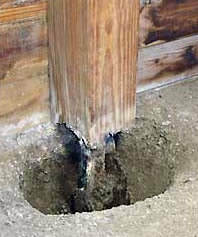 The patented design delivers an economical post-frame construction with the durability of a concrete foundation. Ensure the stability of your structure with concrete columns. With the option of convenient onsite delivery available Perma-Columns ensure there is no treated wood in the ground. ​Looking to avoid concrete work? 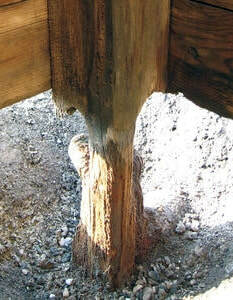 Replace rotten wood posts with our concrete Sturdi-Wall Plus system. 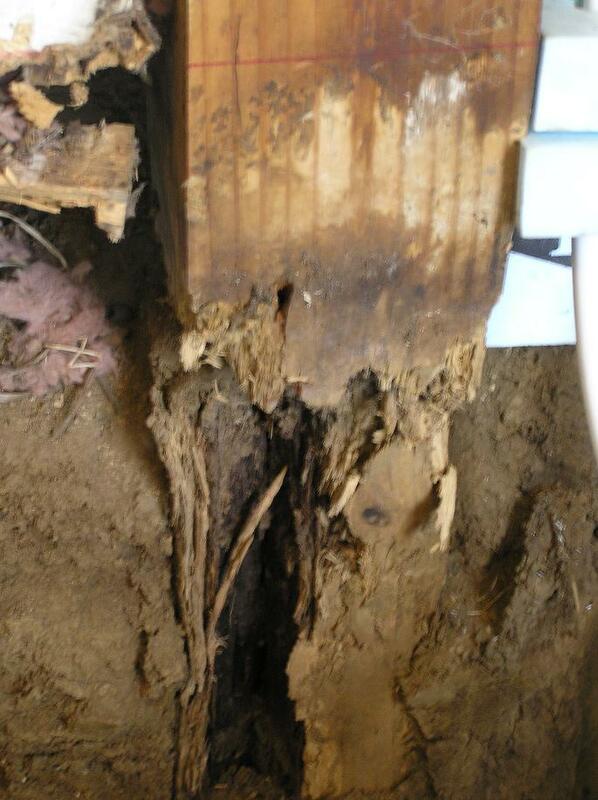 Our Perma-Column system comes pre-assembled if you'd like and allows for rapid repair of an entire building.